Crazywise | Vermont Psychiatric Survivors, Inc. The free event takes place at the Franklin Conference Center in Rutland on May 16, 2018, at 6:00 p.m.
For more information, email [email protected] or call (802) 559-0717. 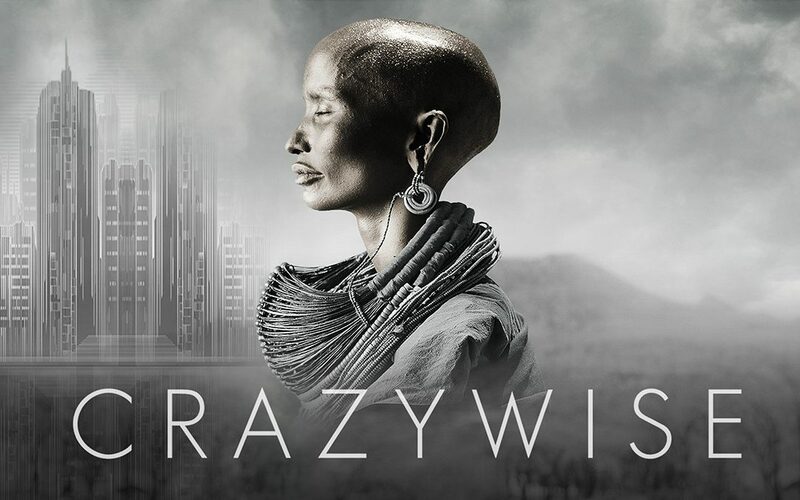 Ekhaya, one of the main cast members of Crazywise, will be present for a post-screening discussion. 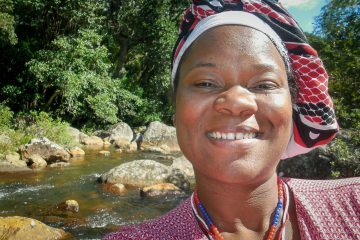 Ekhaya survived childhood molestation and several suicide attempts before spiritual training to become a traditional South African healer. She gives her suffering meaning and brings a deeper purpose to her life.